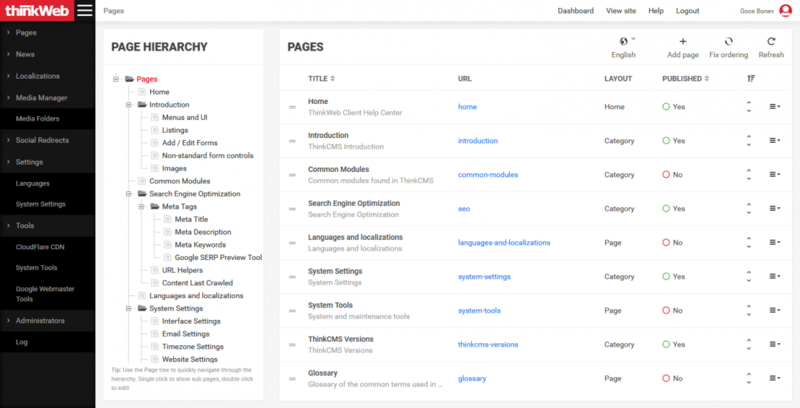 ThinkCMS version 5 is released in Q1 2018 and it is the next major version of the system featuring a new UI and over 460 improvements along with PHP 7.2 compatibility. Although we can not list all new features here, we have selected a few. The 5.1.0 release is a mayor code refactoring of the existing modules that introduces numerous improvements and new features.